Does Kim Jong Il Have Photos of the Chinese Prime Minister With a Goat? Just posted Westchester Home Sales Down, but Better Than US Average By Far on Active Rain. 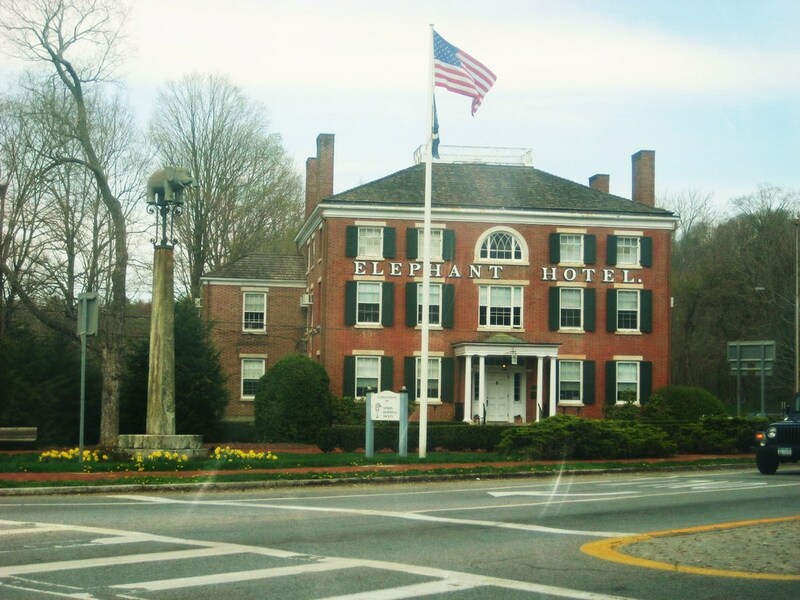 The Elephant Hotel in Somers, NY. We used to drive past this every time we drove to my Grandmother’s house in Brewster. If we didn’t see her on Thanksgiving, we’d see her the day after.